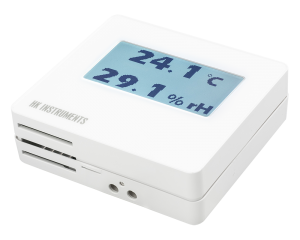 RHT series devices measure relative humidity (rH) and temperature. They are available for duct or wall mounting. The configuration and adjustment of the RHT is quick and easy because of the large touchscreen display. 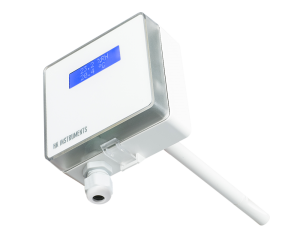 RHT Duct is a user-friendly solution for measuring relative humidity in air ducts.